Well, that was fast. 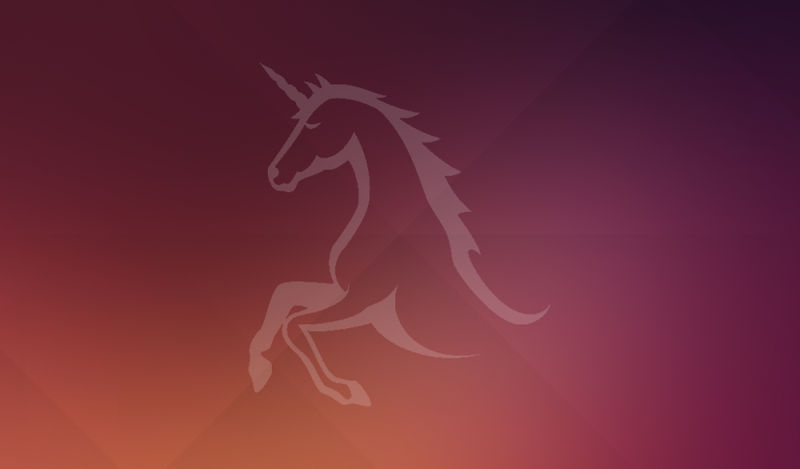 The next Ubuntu 14.10 codenamed "Utopic Unicorn" will be releasing on October 23rd, 2014. The entire release schedule has also been announced. See Ubuntu Wiki for a more detailed Ubuntu 14.10 release schedule.